Sally-Christine Rodgers (pictured above with husband Randy Repass & their son, Kent-Harris) grew up as one of a “water tribe;” has lived near the water and worked in the marine industry all of her life. 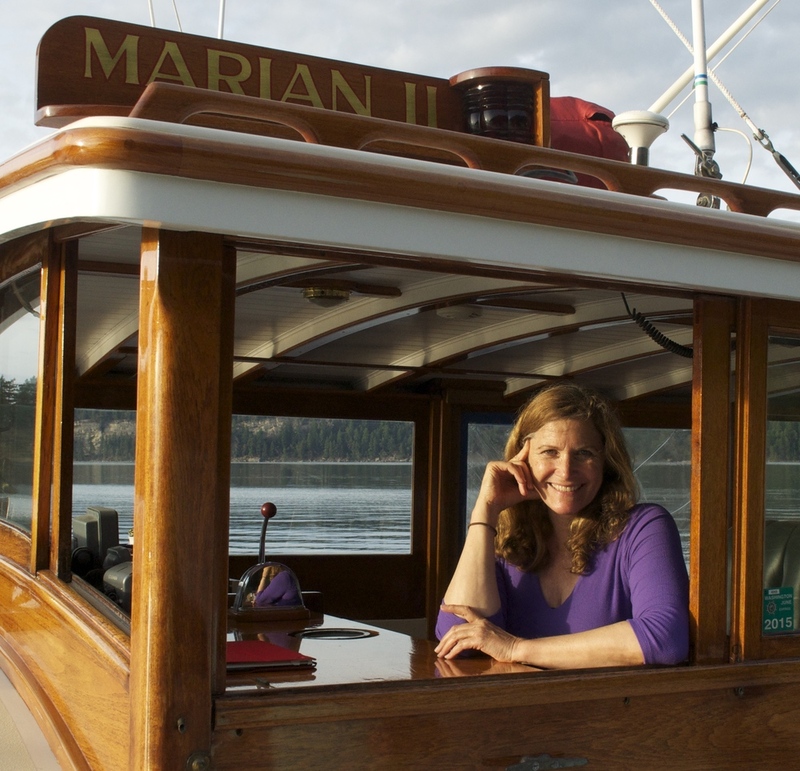 Her passion for the oceans and her desire to raise awareness of their plight led Rodgers to support conservation efforts across the country and around the world. Rodgers and her husband jointly endowed a Duke University Professorship in Conservation Technology and a Platinum Leeds building dedicated to Marine Conservation Education at the Duke Marine Lab in Beaufort, NC. She has raced in the Vic Maui and Pacific Cup Races to Hawaii, and sailed with her husband and son across the South Pacific, South East Asia and in many parts of Europe. When not on the water, Rodgers has her hands in the earth, tending vineyards, keeping bees, and raising longhorns on the California coast.